Started by Micromax’s plea for ban of OnePlus One owing to its exclusive partnership with Cyanogen in India, Delhi High Court issued order restricting OnePlus from selling, shipping or marketing its flagship phone (One) in India. Micromax had filed a suit alleging infringement of its exclusive rights, comprising ambient services and application distributions agreement, of CyangoenMod in India by OnePlus One device. The company claimed that it had vested in Cyanogen for the creation of its Yu brand, and serious resources have been invested for the same exclusivity. Sale of OnePlus One in India bearing Cyanogen logo and its software services defeats exclusivity Micromax banked on. OnePlus, to its defense, claimed that it had entered in collaborative and trademark license agreement with Cyanogen in Feb for the entire world, except China. The termination of this agreement by Cyanogen was communicated to the company about a fortnight ahead of One’s launch in India. 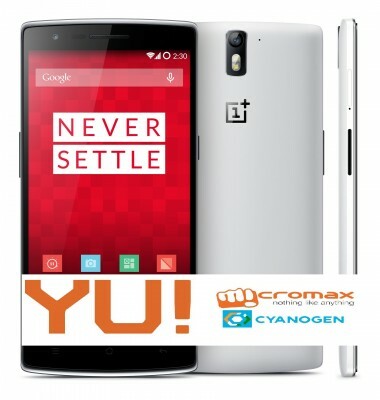 The Judge ruled in favor of Micromax as it has exclusive license while OnePlus has non-exclusive. Cyanogen has also clarified on this matter that its agreement with Micromax rests after all and above all. However, OnePlus has been allowed to clear its current stock in India. 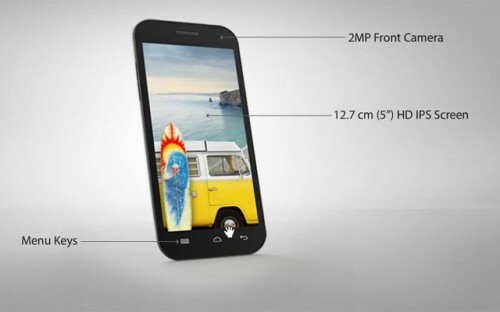 Micromax will launch its first Cyanogen device under Yu brand on 18th December. 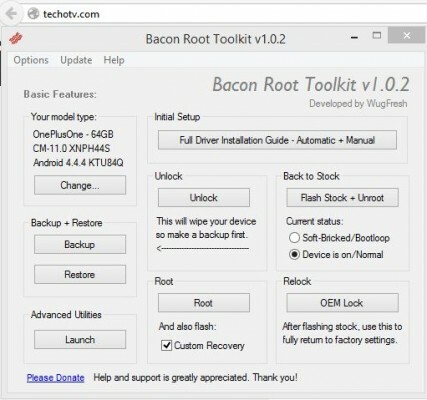 OnePlus had been already working on in-house Lollipop based android ROM for its device. The court order has temporarily halted its ambition in India but the company isn’t ready to give up. In a recent statement of late, the company had announced that India would be among the first of those countries where it will launch its next generation device, probably OnePlus Two. The company will return with non-Cyanogen, in-house android rom based OnePlus devices soon, probably in February. This could be the reason why many of the OnePlus One customers in India have not yet received shareable invites on their purchase. OnePlus One will be still sold in India via Amazon till the current stock lasts (Limited quantity). Shareable invites might not be issued to existing customers anytime soon. OnePlus One in India will definitely not get CyanogenMod OS updates. Existing customers as well as new ones in future could get latest global Cyanogen OS by flashing their devices with the ROM manually. OnePlus One variant in India, in future, will not bear Cyanogen logo, nor the OS by default. If a lesson learned here, OnePlus shall seriously consider being less reliant on its Cyanogen’s intrigue in future. First, Xiaomi devices banned by Delhi HC, and now OnePlus One. Tough times ahead for these game-changer brands in India. Such ban orders have sparked strong feedbacks among Indian customers, who appreciated and loved these brands for their aggressively affordable pricing and world-class hardware, against legal complications presented by Delhi HC, terming the judgement to be harsh and unreasonable. While some customers also think of this as some sort of collaborative conspiracy by big market players against OnePlus and Xiaomi, both fall under one group, to outcast them from India, a market very conscious and suggestive to vehemently petty pricing and good quality products.